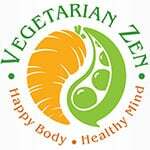 This is one of the most commonly asked questions regarding living a vegetarian or vegan lifestyle. Meat, eggs and dairy products provide the majority of protein for omnivores. In Episode 007, we explore this issue, focusing on a variety of ways that vegetarians and vegans can ensure adequate protein intake. 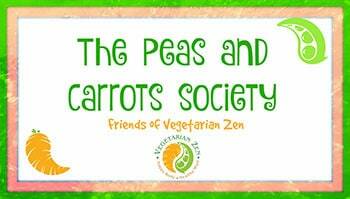 We also discuss a San Antonio Express-News article for which Larissa was interviewed and Vickie’s upcoming speaking engagement at the San Antonio Vegetarian Society. 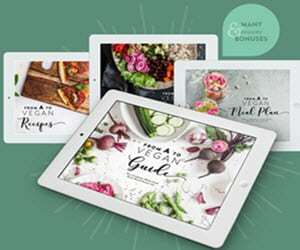 Please note that some of the links on this page are affiliate links, and at no additional cost to you, we will earn a commission if you decide to make a purchase after clicking through to the product using the link we have provided. We never recommend or provide affiliate links to products or services we do not use ourselves, and our ultimate goal is to provide helpful products and advice to you, our readers and listeners. WebMD’s Guide to a Healthy Kitchen: How Much Protein Do I Need?